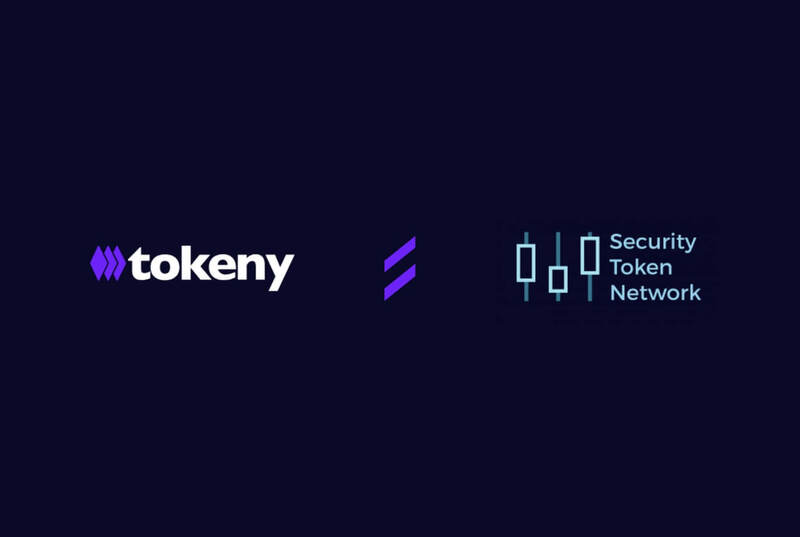 Tokeny and Security Token Network today announced a partnership to help deliver security token offerings (STOs) and promote broader industry adoption. The partnership symbolizes their shared belief in the compliant issuance of tokenized securities. The two companies will work closely to provide an end-to-end STO service, whilst working to address the current complexity and inaccessibility of STO’s. Tokeny will provide its clients with token issuance solutions including token management, deployment, and governance. Security Token Network will provide these clients with the planning, project execution, marketing, and fundraising needed in a STO. Security Token Network’s mandate is to accelerate the mass adoption of security tokens. They achieve this through their network by publishing unbiased and quality industry analysis. With a background in venture capital, institutional finance, and blockchain, they help startups with strong the fundamentals needed when launching a STO. “We’ve been closely collaborating with the Tokeny team on a number of initiatives, and they’ve been great to work with at every level. What really captured our attention was their focus on lifecycle management and corporate governance. They’re in this for the long-game and deliver significant value post-STO. It’s early days in the industry, yet we’re already working on deal flow together. ” Richard Foster, Founder at STN. Tokeny utilizes their proprietary T-REX (Token for Regulated EXchanges) infrastructure to ensure compliance from the issuance of tokenized securities to their lifecycle management. Tokeny provides technical solutions to onboard investors, manage corporate actions such as dividends, voting, and announcements. Their solutions ensure continuity with regards to KYC and AML compliance checks, ensuring all participants are eligible for the investment. Based in London and Shanghai, Security Token Network launched in July 2018 and is the leading platform for high-quality, unbiased security token industry analysis and news. Founded by entrepreneurs and VC’s the company’s goal is to drive mass-adoption through their media platform, and solution agnostic consulting services. STN connects STO projects with ecosystem key players, investors and partners. For additional comments from Security Token Network please contact press@token.security. STN logos can be downloaded here.